All will start on stand 1, shoot straight through and finish on stand 15. Please be aware that your allocated time slot is an approximation and you may start earlier or later than scheduled. To help everything run smoothly we ask that all shooters be prepared and at the stand at least 10 minutes prior. The sponsored finals day on the Sunday where the top 5 people from each class (AAA, AA, A, B and C) and the top 3 from each category (Senior, Ladies, Veterans, Juniors and Colts) per day will be invited back to shoot. 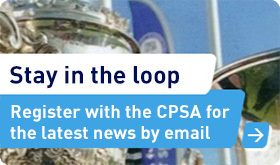 Any ties for places will be decided by countback. The finals day course will consist of 75 targets and at the end there will be a six man super final where the best of the best will compete for the title of British Open English Sporting High Gun. 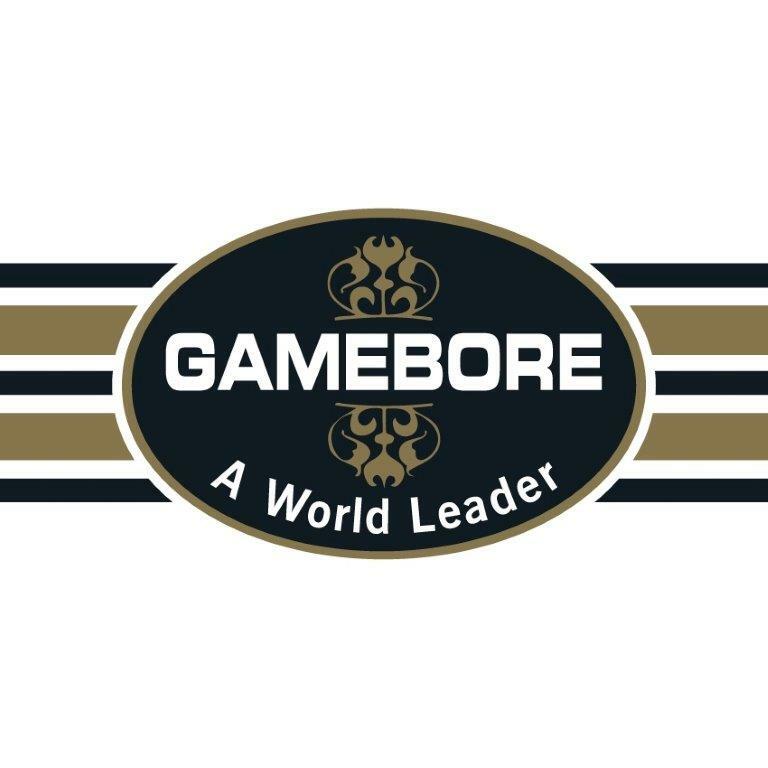 This year’s event is sponsored by major cartridge manufacturer Gamebore, along with Promatic Traps.